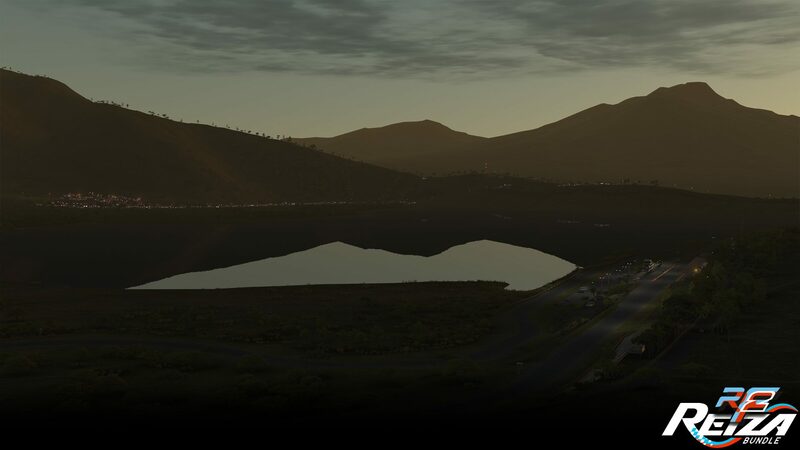 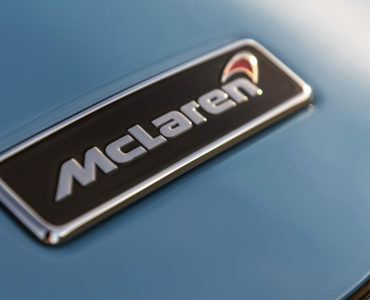 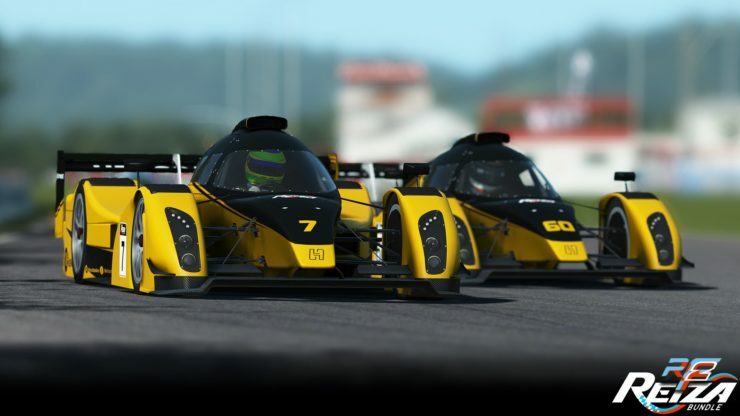 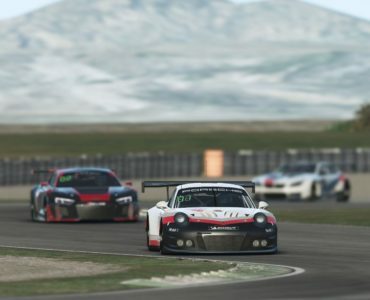 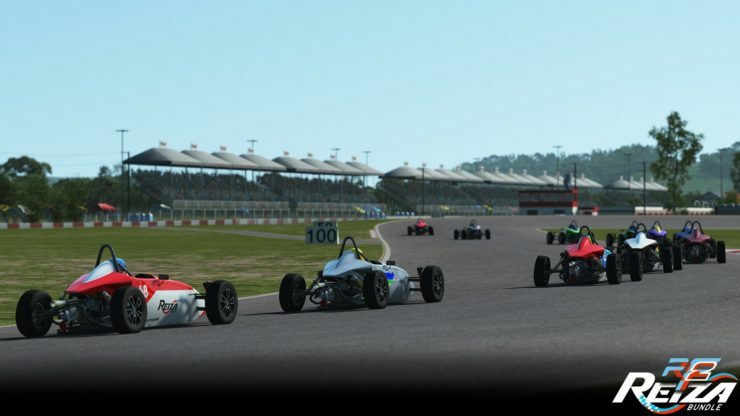 Studio 937 has announced collaboration with Reiza Studios that will see plenty of the Brazilian studios’ popular content make it into the rFactor 2 platform. 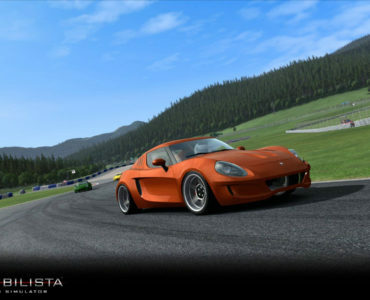 The Reiza Bundle will bring no less than four cars and two tracks from Reiza’s vast portfolio to rFactor 2, the pack is planned to be released August. 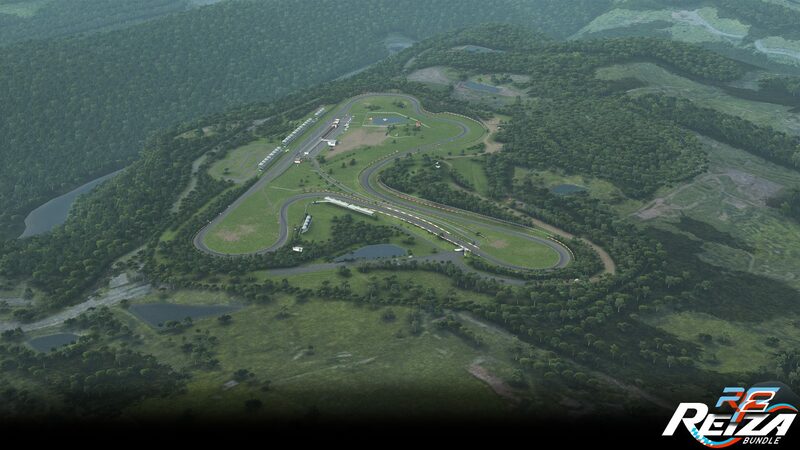 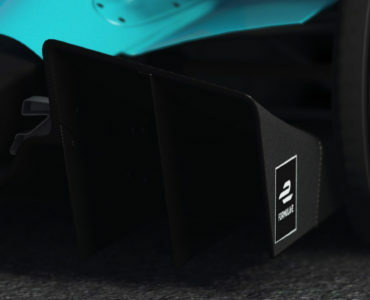 While further details have not been revealed yet, you can spot the first includes cars and tracks in the previews below.